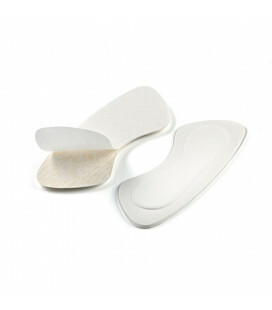 Leather non-slip pads to protect heels from rubbing and blisters. Your feet don’t slip in your shoes and your tights don’t run. 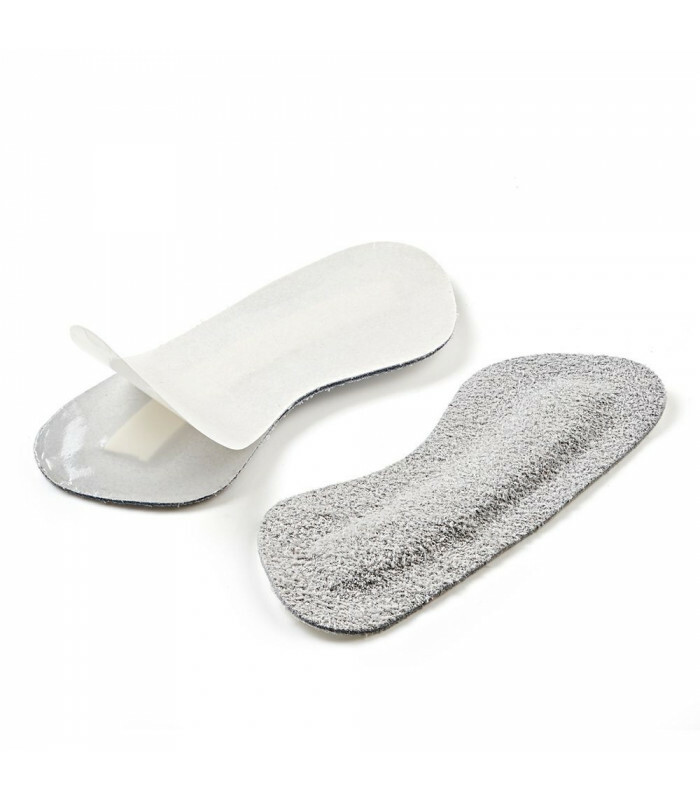 This very soft non-slip pad prevents irritation and blisters at the back of your foot by protecting your heel from rubbing. It holds your heel in your shoe, stopping the shoe from falling off! Your tights and stockings will last longer. It has been carefully developed in very soft leather. 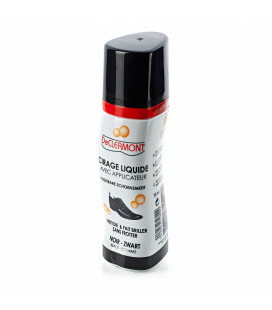 Ideal in the springtime to prevent blisters in your new pumps or heels. Practical hint: They are adhesive and adapt to all shoes.